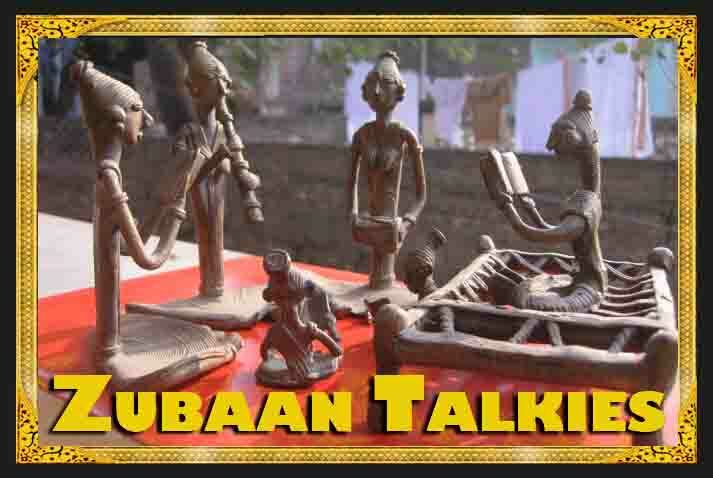 Home / Posts tagged "Zubaan Talkies"
After a really fantastic Take #3, The Feminist Kitchen, we're getting ready for a children's special Talkie on Thursday, May 17, for kids from 6 to 9 years. We've teamed up with The Pomegranate Workshop who are really professionals in the field of kids' workshops and we're really excited to present to you two very unique sessions that will unleash your kid's creative and imaginative spirit. Do spread the word. We hope it will help kick off a great summer! You can register for either one or both workshops. They're on the same day. Registration is compulsory, along with advance payment. We'll be providing all the materials, and every kid gets a "Tales of Historic Delhi" notebook free! Premola Ghose's Tales of Historic Delhi traces the journey of a group of friendly animals across the historic and cultural splendours ofDelhi. The book explains how different rulers acrossDelhi's history have attempted to stamp their claim on it by building and rebuilding the city in their own style and to their own ends. As the character of Dr. Kamala states: "...it's not even one city: it's lots of different cities built one on top of the other." Through various extracts and pictures selected from the text, the children will be introduced to the story and to the many layers of the city built on top of each other, playing around with snippets of information and fiction that form the text. The children will then be asked to imagine themselves as future Kings of Delhi, and design a Delhi in the style that they would like it to be - replete with its structures, its monuments, its bazaars and of course their own palaces. The point of the session is for children to arrive at a deeper understanding of the city and also have fun playing around withDelhito make it their own. The workshop will be conducted by a facilitator from the Visual Arts stream who will get the children to visualize a city of their own and then render it in their own inimitable way using a variety of art materials geared to stimulating the imagination and encouraging spontaneous expression. Thanks to a profusion of films and books for children that are centered on Extra-Terrestrial beings, we're fairly familiar with 'The Alien': A weird looking creature descending from a futuristic spaceship and bearing hi-tech gadgetry. Which is interesting because to an extra terrestrial we would seem to be a weird looking creature lacking even basic interstellar transport and wielding primitive gadgetry. In other words: to an alien, we're alien. You can be alien without being an alien. Monideepa Sahu's Riddle of the Seventh Stoneshows puts us in the minds of two creatures who feel so alien that they might as well be aliens: it is a story of a rat and a spider who are suddenly transformed into a boy and a girl, and how they find it difficult to reconcile their new identities with their old ways. This workshop focuses on Point of View as a means to exploring character. Children are encouraged to imagine themselves as different characters - from extra terrestrials to earthly animals to any weird beings that they want to be - and write short descriptive and narrative passages in the voice of their alien character. The children will read extracts from the novel and also from other stories about such sudden transformations, discuss their ideas on what it means to be 'alien' and also explore the concept of 'alien' as 'different'. 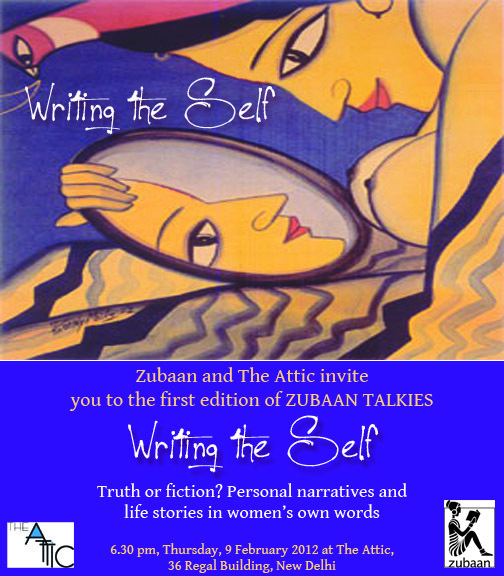 The workshop will be conducted by a facilitator from the literary field who will get the children to flex their creative muscles, invent characters and create original stories.